At O&M Construction Services LLC we strive to bring quality and beauty to everything that we do, including the beautifying of your home. 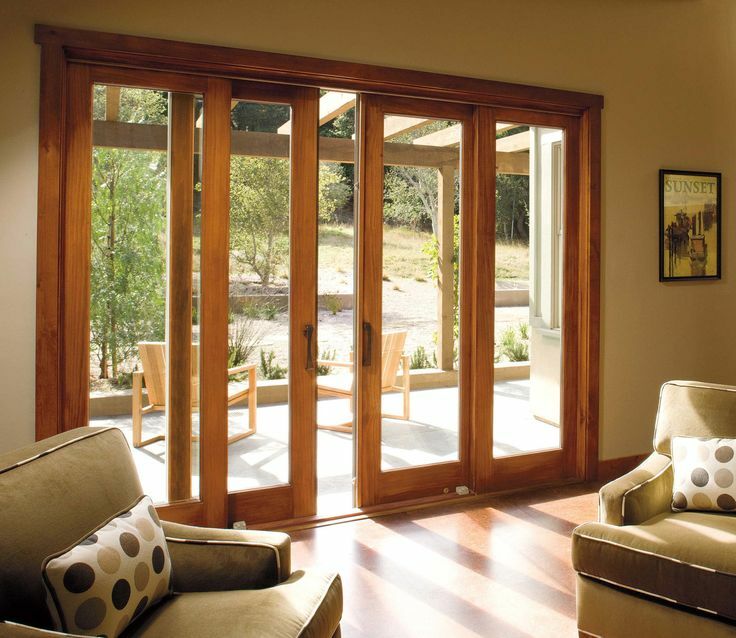 One of the best ways to add beauty to any home is by installing aesthetically appealing windows and doors. 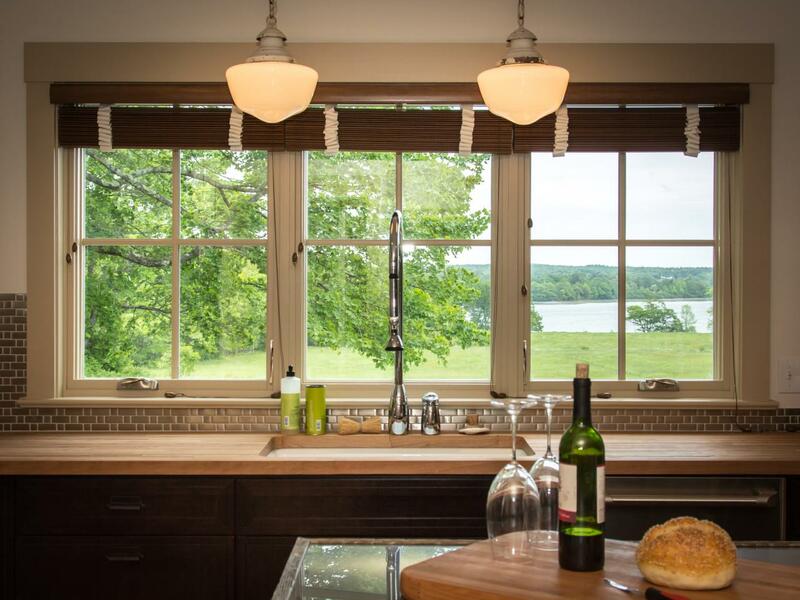 Most homes were installed with the single glass pane aluminum framed windows. There is nothing beautiful about those windows. 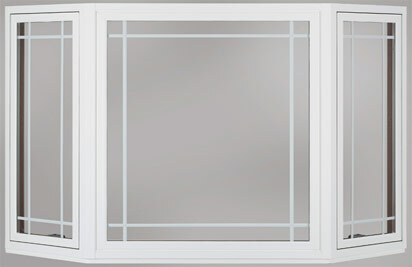 We are offering new energy efficient windows and doors that add beauty, value, aesthetics and curb appeal to any home. Most of all it reduces the high cost of energy. An investment in windows and doors is calculated to even increase your property value. 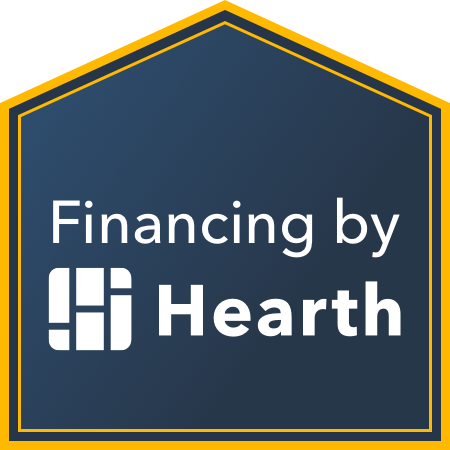 This is one home improvement you will come to enjoy and benefit from for years to come. 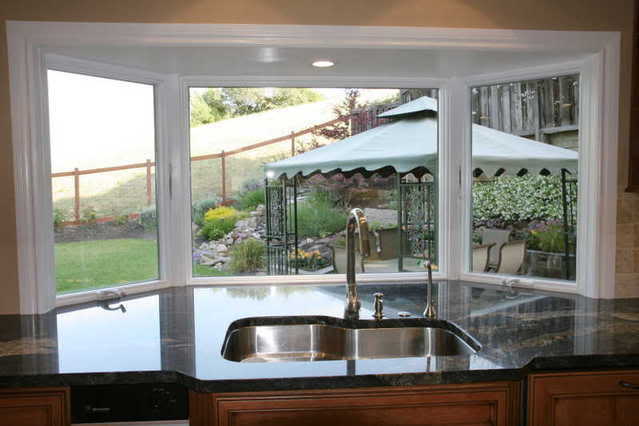 At O&M we have expert installers that enjoy their work. Let us add beauty to your home. 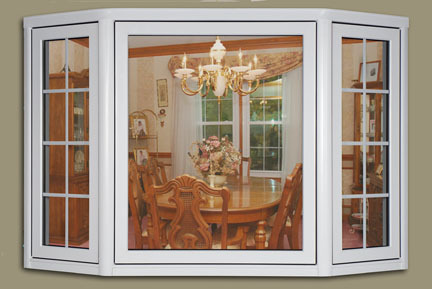 We look forward to helping you with your window and door needs, please contact us. 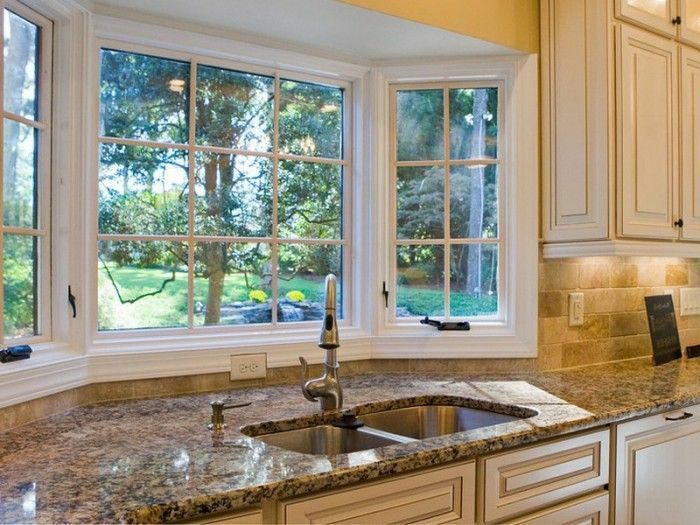 O&M Construction has been helping the people of Houston a find beautiful replacement windows for their homes for years. 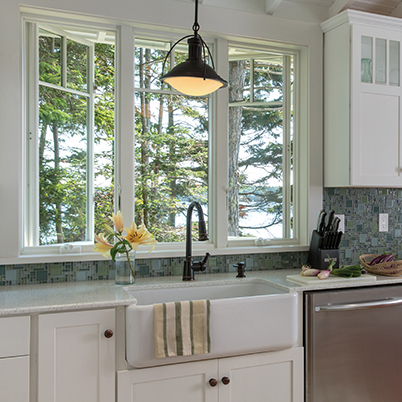 O&M’s selection of wood, fiberglass and vinyl windows offers styles and sizes to fit any room. 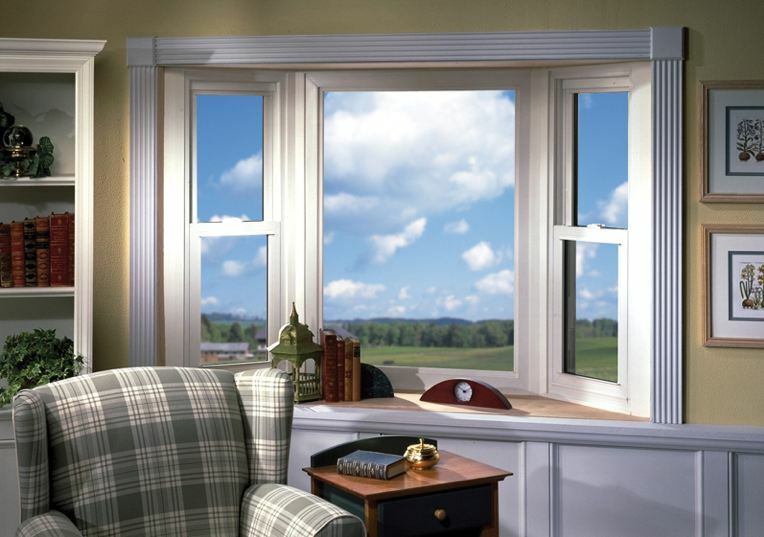 All O&M’s replacement windows are ENERGY STAR® certified and offer styles that fit almost any budget. 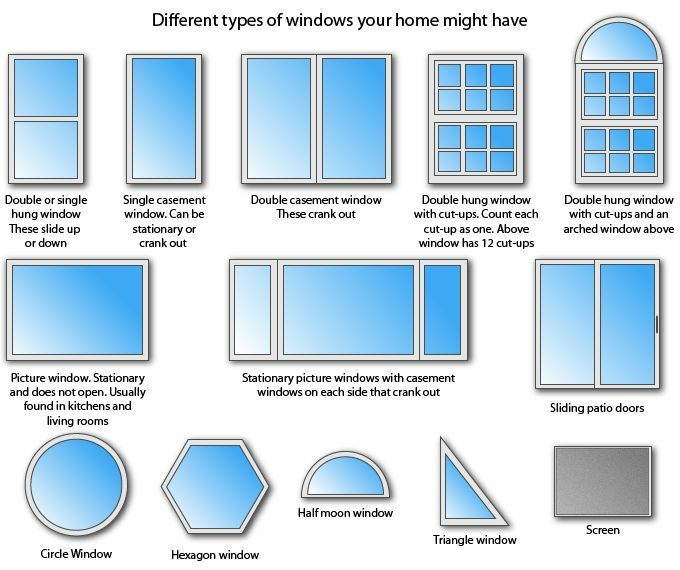 Windows come in a variety of styles and are often chosen based on their size and ventilation options. 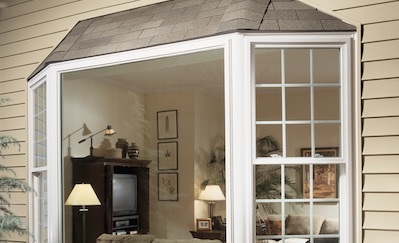 O&M sell three types of windows: wood, fiberglass and vinyl. Regardless of the material type you choose, your new windows will beautifully compliment your home. And, they’ll bring beauty to your home for many years to come. 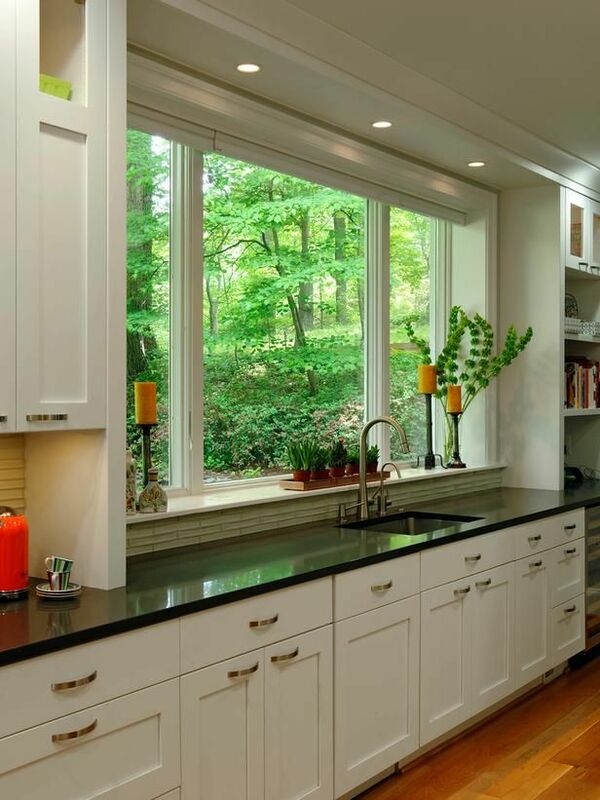 By installing energy efficient windows will drastically reduce your energy costs. Most people are looking for way to reduce their bills, new energy efficient windows are a guarantee way to accomplish that. Please look at our energy cost calculator. The exterior of your home is as important as the interior of your home. The door of your home is an indicator of what people may expect to find on the inside. The door is a pathway to the family and home you have worked so hard to establish. What story will your door tell of your home and family. 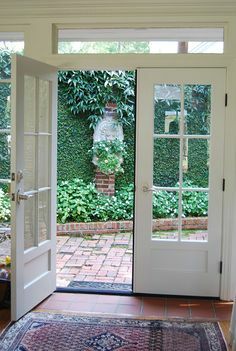 A beautiful door at any point of entry brings life to your home. Whether it’s replacing an old door or refinishing an old weathered one at O&M we will make sure that beauty is restored or added to your home. Allow us to replace your ugly door. I’m sure you can’t stand looking at it any longer. 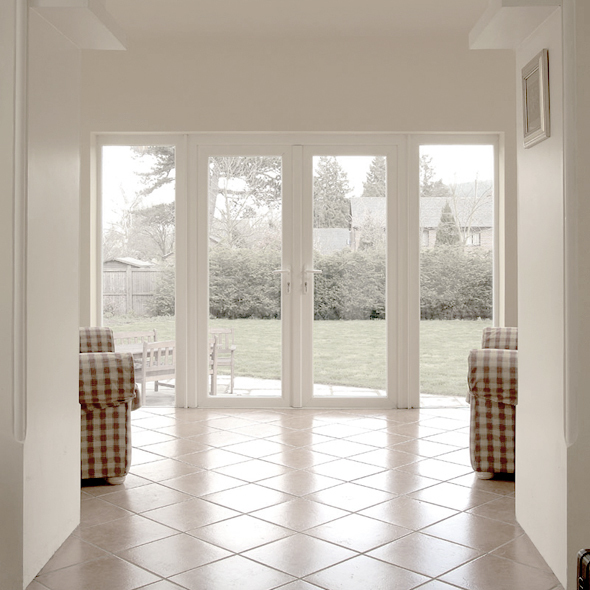 We provide Energy Star rated doors for your home. There is a variety of doors to choose from. 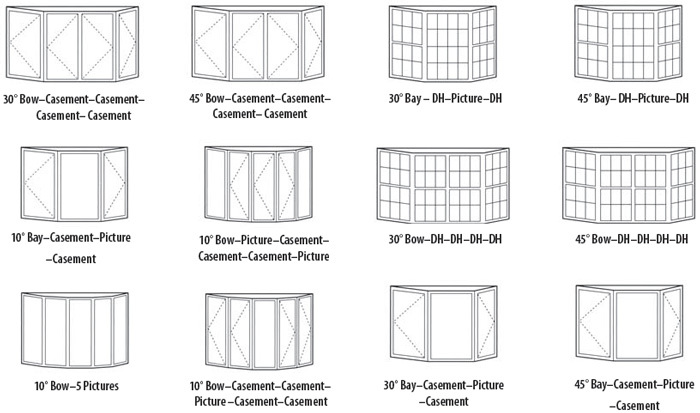 We have sliding and swinging patio doors, French doors, entry doors, etc. 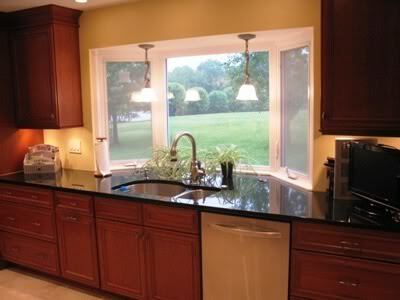 We have experienced installers and refinishers. Allow us to replace your ugly doors. Our aim is to bring joy and satisfaction to each and every one of our customers. 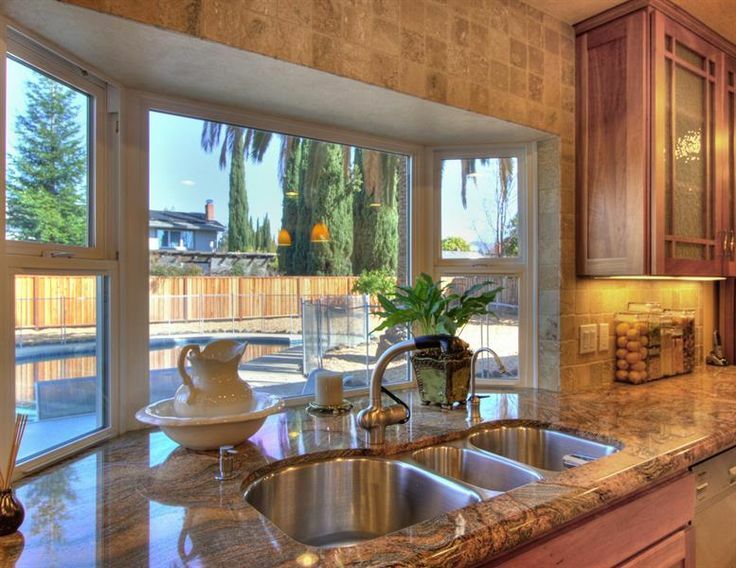 Let us here at O&M assist you in making your home beautiful as the day you bought it. 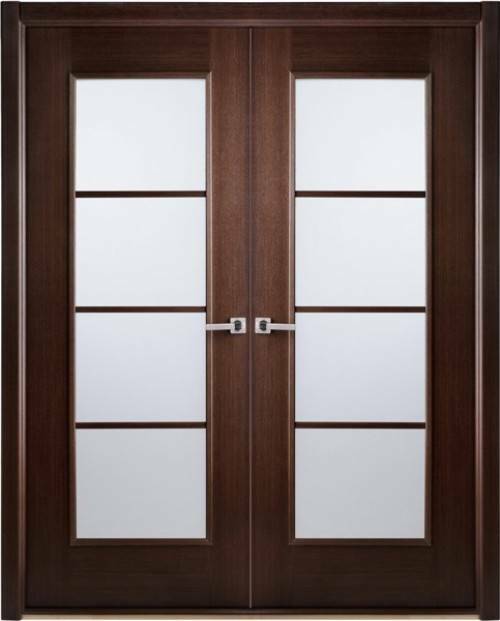 For more information on different types of doors that O&M offers, please contact us. O&M Construction proudly serves the Houston and surrounding areas. We are ready to serve your roofing and remodeling needs. We also provide Energy Solutions for your home. 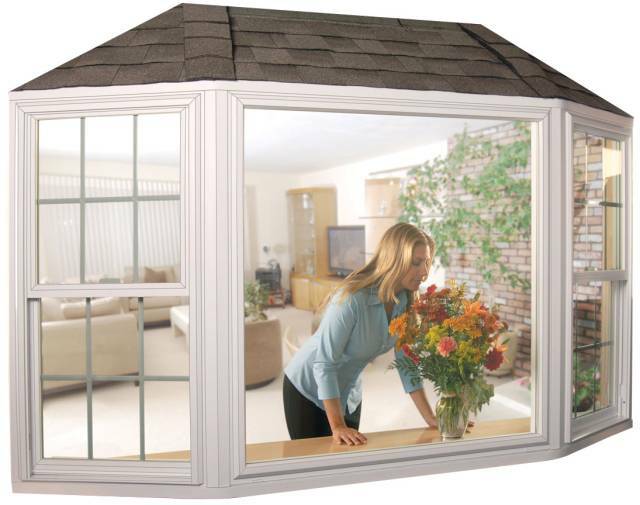 This service features energy efficient replacement windows, door, insulation, siding, and ventilation solutions. ©2019 O&M All Rights Reserved.